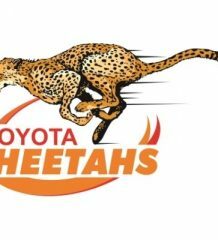 The Toyota Free State Cheetahs will host Currie Cup First Division champions, the SWD Eagles, in a promotion-relegation match on Tuesday, 30 October, to determine which side will feature in the Currie Cup Premier Division next season. The match will be played at the Toyota Stadium in Bloemfontein at 18h00. The Free Staters finished the pool stages of the Currie Cup Premier Division – sponsored by DirectAxis and Nashua – as the last-placed team, while the SWD Eagles completed the league stages of the Currie Cup First Division as the best-placed team and thus qualified for the promotion / relegation match. 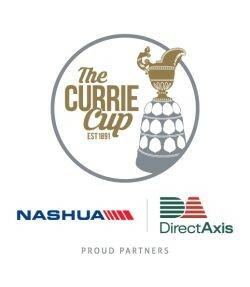 SWD reaffirmed their status as the top team in the competition by defeating the Hino Valke 36-27 in a nail-biting final in George last Friday, which marked their first Currie Cup First Division title in over a decade.